The Government has launched the National IP Protocol 2019. The Protocol, which is in its third edition, is produced and managed by Knowledge Transfer Ireland on behalf of the Department of Business, Enterprise & Innovation. 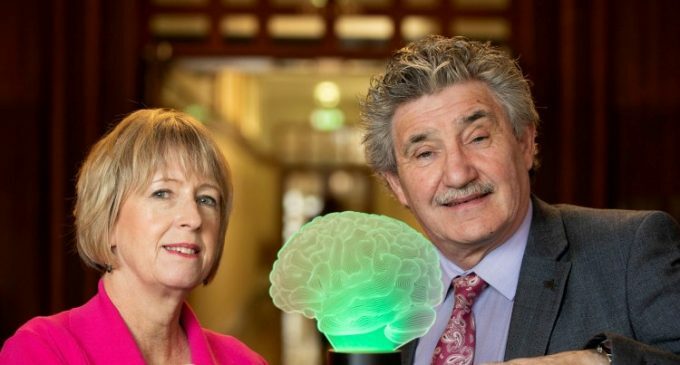 It provides a practical, best practice framework for businesses, from start-ups and SMEs to large multi-nationals and entrepreneurs to access and utilise Irish research to drive economic growth. the resource guide which provides an overview of the national IP management guidelines and links to a wealth of resources and template documents that support these guidelines. It also provides an overview of the knowledge transfer structures in Ireland and the kinds of agreements that can be used to formalise research-industry engagements and spin-out company-related contracts.